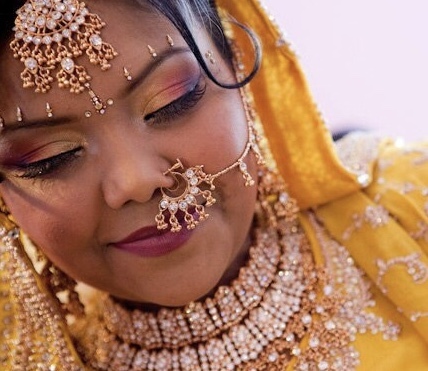 I believe the best makeup application comes from keeping things simple and natural. I love what I do and I have fun doing it. 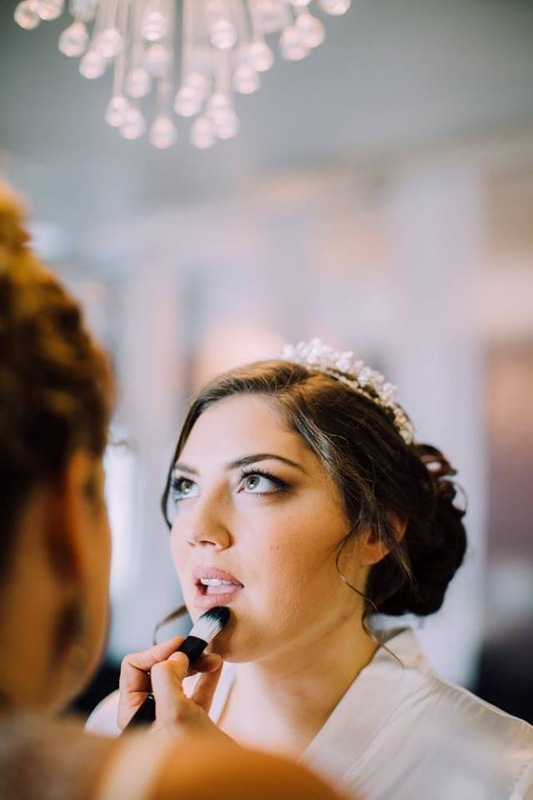 Client happiness is my number one goal, I go above and beyond to make sure every client I work with is fully satisfied with their wedding makeup, and my customer service! 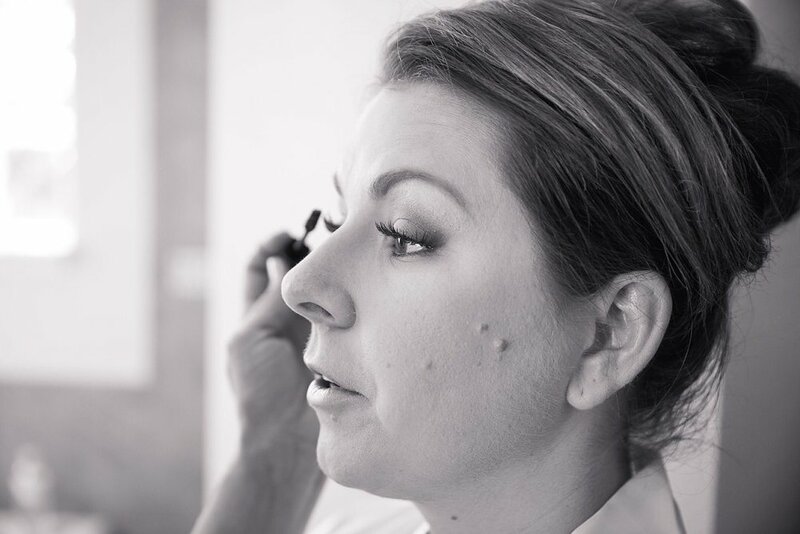 One thing that sets me apart from other Orlando wedding makeup artists is the way that I work - fast and fun!! 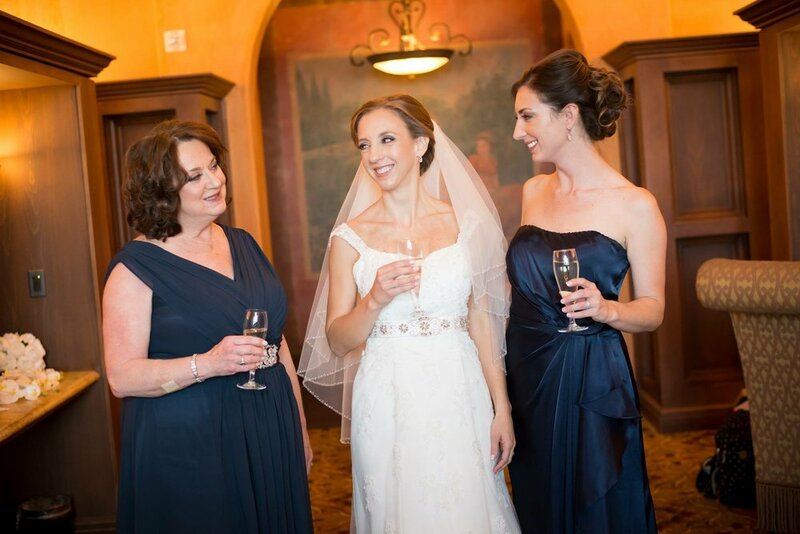 I want to make sure you have the best wedding makeup artist in Orlando, at the most affordable wedding prices. 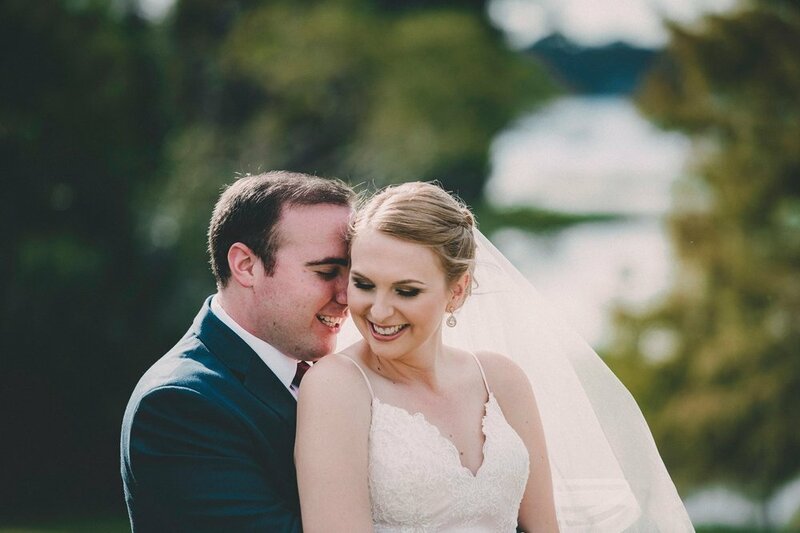 EVERY client is really important to me - I can't wait to be a fun part of your wedding day!